One of the five original parks planned by William Penn during the late 17th century, Rittenhouse Square is the most celebrated of all center city parks and is called " the park for all seasons" for its outstanding beauty at all times of the year. The tree-filled park is surrounded with the trendy shops of Rittenhouse Row, fine restaurants, luxury condominiums, apartments and five star hotels. Its green grasses and benches are a lunch-time destination in this premier neighborhood, while it's statues are popular gathering spots for children and parents. The Rittenhouse residential area just south of the park boasts the most exclusive real estate in Philadelphia with stunning historic residences lining famous Delancey Street and majestic brownstones along Spruce Street. 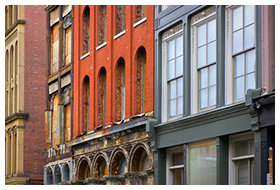 Not to be missed are the charming side streets with a blend of architectural styles offering something for everyone! 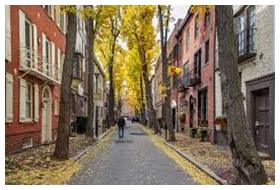 Fitler Square is located just west of the Rittenhouse Square area and is named for it’s charming historic city park which is the heart of the neighborhood. Walk to Schuylkill River Park, where you’ll find tennis courts, dog runs, a children's playground, basketball court, softball field and a walking and biking path. Beautiful 19th century townhomes mixed with newer homes built over the years are shaded by old trees and create the charm of this very residential area. Just a short walk from Rittenhouse Square with the excitement of sidewalk restaurants and great shopping! 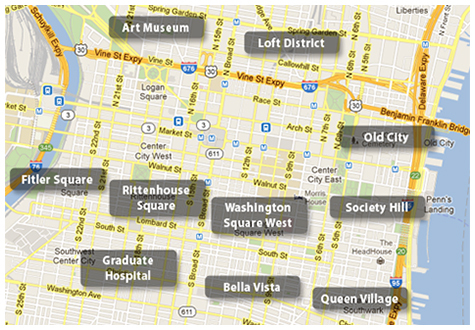 Just south of Rittenhouse Square and Fitler Square is the thriving Graduate Hospital neighborhood named for Graduate Hospital originally located at 17th and South. This neighborhood has shown amazing growth in the past 10 years. Beautiful renovations and lots of new construction have made this neighborhood blossom. Perfectly located within a short walk to many restaurants, the city business district, Rittenhouse and Fitler Squares, and even University City via the newly restored South Street Bridge. This diverse neighborhood takes its name from the local universities, the University of Pennsylvania and Drexel University. A perfect location for faculty and staff, physicians, students and graduate students who have chosen this neighborhood to call home. Many families have chosen to buy their homes here to be part of the Sadie Alexander Catchment area or to send their children to a UPenn partnership school. The School District of Philadelphia and Philadelphia Federation of Teachers have made a commitment to create an exemplary Pre-K thru 8th grade neighborhood public school. 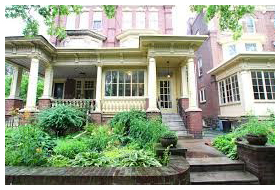 Housing choices are many and varied but especially known for beautiful older Victorian style homes. New and exciting restaurants are opening all the time. Be in the heart of center city in a few minutes just across the South Street or Walnut Street bridges. Residents think of this neighborhood as a well-kept secret. 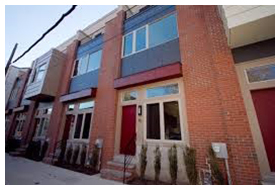 This location is a quick trip to 30th Street Station and the entrance to the Schuylkill Expressway and the Vine Street Expressway to I-95, yet it maintains a residential pocket of charming blocks with townhomes, condominiums, and fabulous brand new construction. The area is a perfect starting point to explore the museums on The Parkway and is named for the nearby Logan Square Circle with it's beautiful fountain. Perfectly located right between Trader Joe's and Whole Foods! 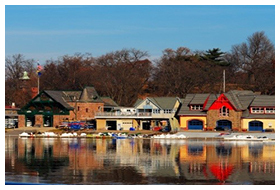 This neighborhood is especially unique in its close proximity to beautiful Kelly Drive, Boathouse Row, Fairmount Park and the Schuylkill River Path great for biking and jogging. Walk to the Philadelphia Art Museum, Rodin Museum, Franklin Institute, The Barnes, the Library of Philadelphia. There are many great restaurants, a Whole Foods Market, Starbucks, Sporting Clubs and more! Victorian townhomes blend with new construction and condominiums giving you many great options to choose from in your housing search. 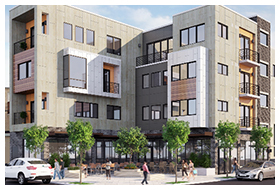 Once an area of factories, warehouses and breweries this neighborhood was noticed by artists and ultimately developers who have turned these buildings into creative residences and have also added lots of new construction townhomes and condominiums. The new eateries and specialty shops followed creating an upbeat neighborhood with an interesting choice of living spaces. Stroll the streets of the Old City neighborhood and feel the vibrancy, much like New York’s Soho District. Famous for loft condos carved from old factories unique residences are next to art galleries, original themed specialty shops and trendy eateries. Come upon the oldest street still in residential use in the country, Elfreth’s Alley. View the beautiful lines of the Ben Franklin Bridge or the Delaware River. Attend a concert or celebrate a holiday with fireworks at nearby Penn’s Landing. Enjoy a quick commute to New Jersey or I-95. There are diverse museums, the “cradle of liberty” historic sights to walk to after you eat at your favorite upscale or down home restaurant. Of course grocery stores, pizza shops, dry cleaners, fitness clubs, coffee shops are all there for the convenience of the urban dweller. This beautiful residential neighborhood features lovely tree lined streets with a wonderful mix of historic homes and contemporary homes along with elegant high rise condominiums. Dotted with charming green parks, historic sites and churches, and many wonderful restaurants, there is much to offer residents and visitors. The public school catchment in Society Hill area is the General George A. McCall School (k-8) which includes Chinese Language in its curriculum. There are supermarkets, sporting clubs, dry cleaners, salons, farmers market, specialty shops, movie theaters and everything you want for convenient living in this very special, charming neighborhood. 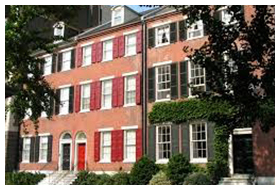 Located to the south of neighboring Society Hill this unique neighborhood blends into nearby Bella Vista. Enjoy walking to the Italian Market, a wonderful old fashioned outdoor food market. Shop for fresh produce, meats, cheeses and hard to find goodies. A wonderful combination of older homes and new construction, Queen Village includes the catchment area for the excellent William M. Meredith School (K-8). There are terrific restaurants that have been there for decades or choose one of the innovative newcomers. Stroll the “funky and famous” South Street, picking up a special flavored water ice at nearby John's or a famous South Philly cheese steak at Pat's, Jim's or Genos! 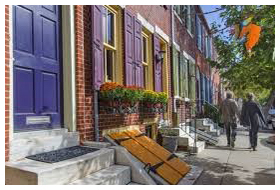 Located a few blocks west of Society Hill, this neighborhood is named for historic Washington Square, which is one of the five original open-space parks planned by William Penn during the late 17th century. 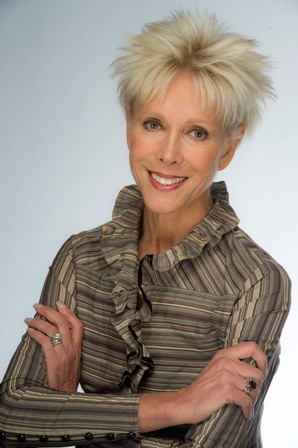 Choose to live in an historic townhome or fabulous new high rise condominium. Search for treasures in the antique shops on Pine Street, walk to the theater, and eat indoors or outdoors at great restaurants. Choose a lovely high rise condominium on and around this thriving street. Walk to the Kimmel Center for the Performing Arts, the Academy of Music, the Suzanne Roberts Theatre, the Wilma Theatre and more! Just a few blocks away you can catch a show at the Forest or Walnut Street Theatres and drop into one of the many fantastic restaurants this neighborhood has to offer. And don’t miss enjoying your ringside seat to the famous Philadelphia Mummers Parade on New Year’s Day!